Although we mostly talk about different blogs and other things that come with the web to do here on our site, then we may also want to talk about other things. One of these is Mint Snuff, a snuff, which is perfect. I who used snuff for many years found this one day, and now i really like it. It's not uncommon to use snuff, many people do it today. It's better than smoking I think. Though it is true, I have smoked once in a while. But now I'm just using snuff. Snuff has been with us for quite a while! It was comon among Swedish people chose to mix tobacco leaves with salt and water in the 1700s and then put it under the lip. However, it began even earlier. It was already in the 1400s that Europeans came to the island of Hispaniola, current Haiti, in the Caribbean. It was Columbus and his men. They received gifts from the natives, including dry leaves, which the natives themselves estimated high. Spanish and Portuguese sailors brought the tobacco plant to Europe. The doctors in Lisbon started using the herb for medical purposes in the mid-16th century. They thought it could cure syphilis and cancer. Tobacco cultivated in their gardens. 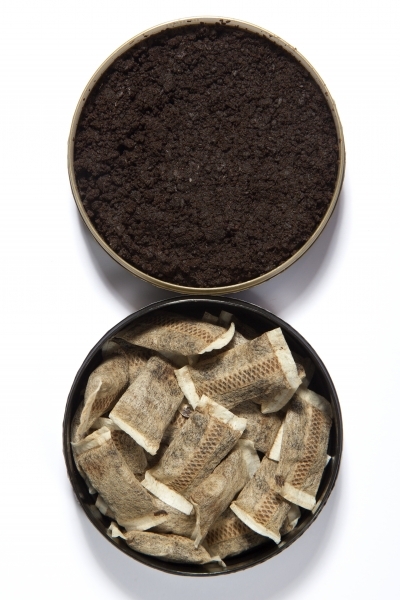 The first time snuff or snus as it is in swedish, is mentioned in Sweden is 1637. The 18th century became the breakthrough of the Swedish tobacco industry. Tobacco was grown in Skåne, Gränna and Alingsås, where potato fathers Jonas Alströmer started a large scale tobacco cultivation. By the end of the 1700s, tobacco was grown in about 70 Swedish cities.